Located a stone’s throw from the beautiful beaches of South New Brighton, our sunny organic New Brighton hair salon features striking views of the Southern Alps out our windows to the west, and is continually refreshed by the uplifting ions of Pacific Ocean breezes from the east. Nestled in the serene ambience of New Zealand’s coastal environment, we’re only twenty minutes drive from Christchurch City. To provide you with a total sensory experience, we ensure all aspects of our salon are natural and nourishing. 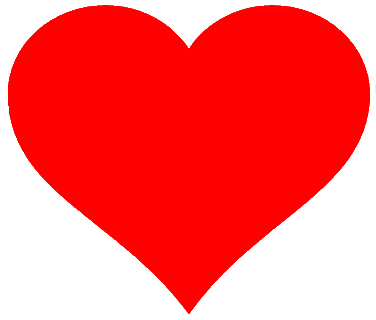 We offer a great selection of quality, organic coffee, hot chocolate and herbal teas for your refreshment, surround you with the gorgeous aroma’s of essential oils and fresh flowers and immerse you in the soothing sounds of uplifting music. Reflecting our values of natural health and well-being for ourselves and the earth, and to ensure your hair is the most lustrous and healthy it can be, we solely use high-quality products that are made from natural ingredients, certified organic and sourced as close to home where possible. Colour Herbe, EverEscents and New Zealand’s own Holistic Hair are some of the premium organic brands at Soulstyle Organic Hair Salon. 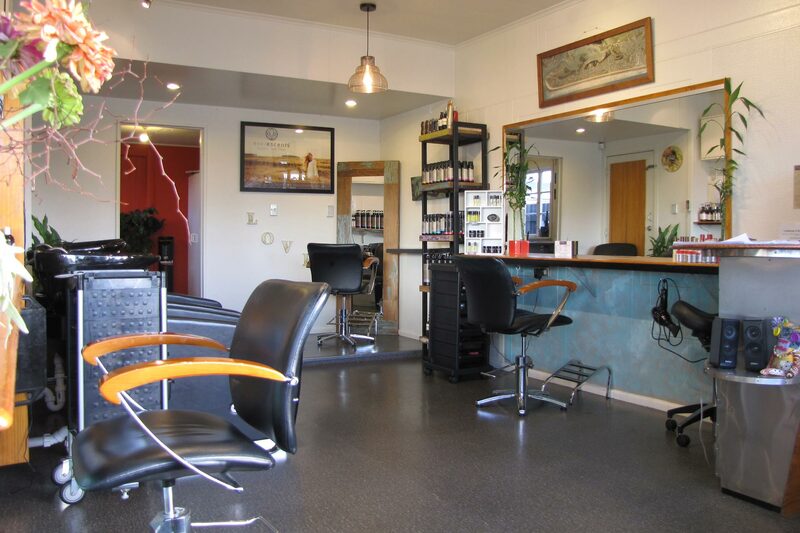 We also operate another Soulstyle Organic Hair Salon in Lyttelton, located at 13a Oxford Street, Lyttelton. Looking for that perfect gift for a loved one? We have a large range of shampoo & conditioner available in our online store and if you’re looking for a gift for that special someone, we also offer gift vouchers, just get in touch to find out how we can arrange this for you. Contact us today to book your free consultation. Our commitment to health and well-being extends to our animal friends too, we donate a percentage of our profits to protect endangered species, through The Orangutan Project.